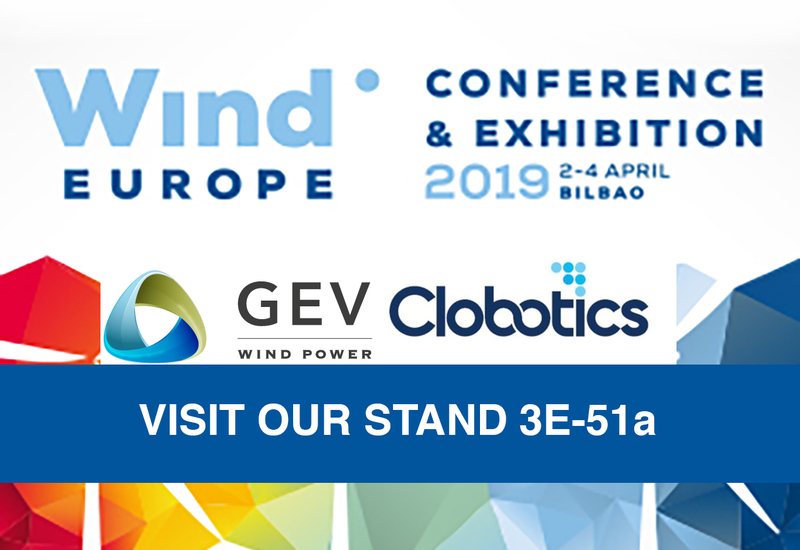 With Clobotics smart wind solution, the Windspector, there is no longer dependency on highly trained human operators, which dramatically reduces the amount of labour involved and turbine down-time. Further images of the blades are then automatically analysed, annotated, and reported on the cloud-based customer portal the very next day. ⟵How many wind farms are needed to power the world’s major cities?